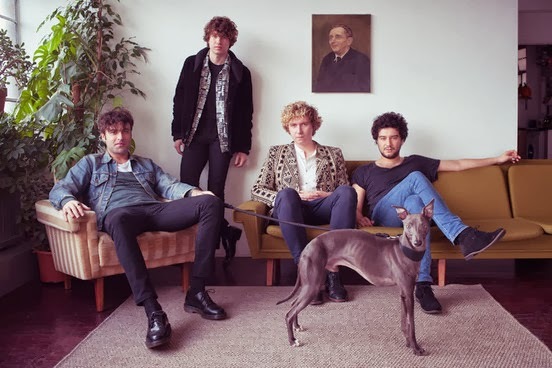 The Kooks have unveiled a new direction with their new single 'Down' – listen to it below. "With this record we didn’t do any rehearsing beforehand," Pritchard said in a statement. "I'd write a song with Inflo or on my own, put it up and we’d all play over it. There was a real freedom to the process." The band are currently at South by Southwest festival in Austin, Texas playing a series of shows and previewing new material. The band released their third album 'Junk Of The Heart' in 2011. It was the follow up to 2008's 'Konk' and their 2006 debut 'Inside In/Inside Out'.